If you were in any of these positions when you were injured in a bus accident in West Virginia, Ohio or Kentucky, Johnstone & Gabhart, LLP, invites you to contact us for advice and help. We offer free initial consultations. 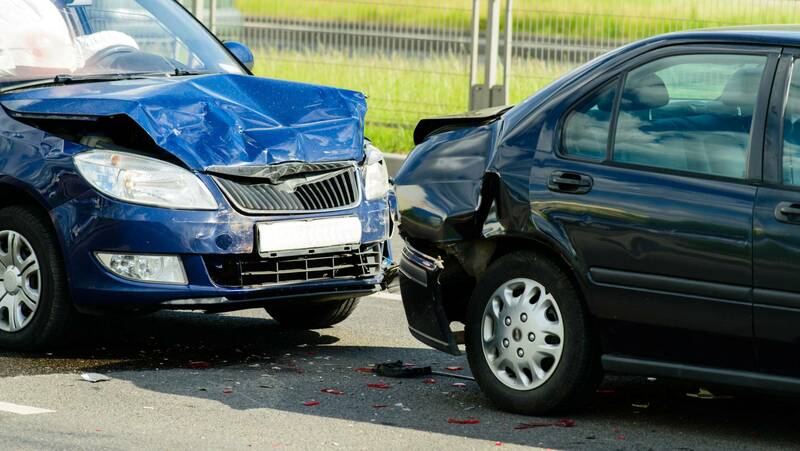 We can evaluate the circumstances of the accident, learn all we can about your injuries and prepare to file an injury claim or lawsuit. Determining who all is responsible after a bus accident is a job for an experienced motor vehicle accident lawyer such as our knowledgeable lawyers. If a number of people were injured on a bus, each will have his or her unique injury claim. Beware of any bus company representative who attempts to treat you as a group while offering you a quick settlement. Your individual injuries and your losses may depend on factors specific to your income, prognosis, position on a bus, manner of injury and more. You may believe you have a minor injury — and a bus company representative may ask you to sign a release in exchange for a quick settlement. Beware of such tactics. You should consult with a lawyer before making an agreement before you know how serious your injuries are. It may take days or weeks for you and your doctor to determine whether your neck or back injury will develop into a long-term, chronic pain ailment. Perhaps you are from out of state and you were on a bus that was passing through the Charleston area, where the crash occurred. It may be beneficial for you to have a local Charleston-area lawyer as well as a lawyer in your home community, where you will be recovering. We welcome the opportunity to serve as co-counsel as needed. Attorneys at Johnstone & Gabhart, LLP, take commercial vehicle accidentpersonal injury cases in West Virginia, Ohio or Kentucky on a contingency basis. Initial consultations are free. Schedule a free initial consultation with a lawyer by calling 877-416-5457 or emailing us.